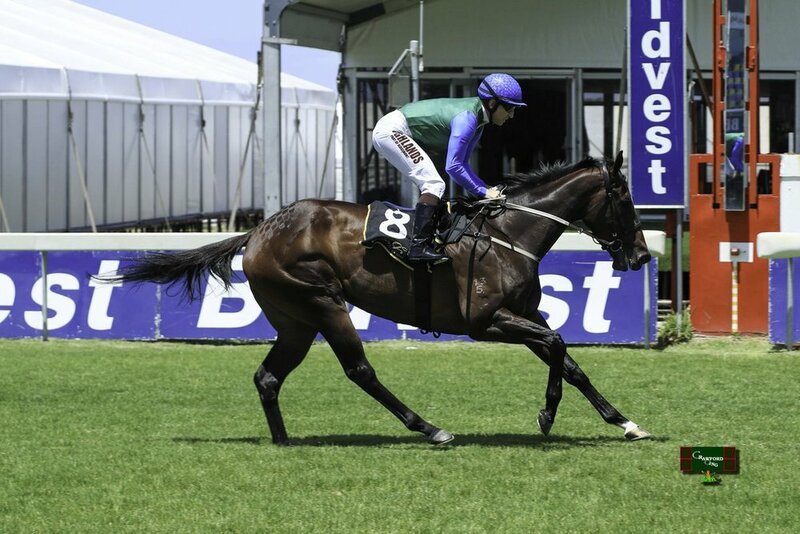 Newgate Farm’s proven G1 sire Foxwedge had an eye catching debut winner at Kenilworth on Saturday when his 3yo daughter Run Fox Run won over 1000m. Trained by Brett Crawford, Run Fox Run impressed when showing her rivals a clean pair of heels in the afternoon’s first race, the Itsarush.co.za Welcomes You Maiden Plate for fillies and mares, under jockey Anton Marcus. The three-year-old drew clear as a 4-1 shot to score a comfortable two length win first time out for owners the Kieswetters of Ridgemont Highlands –despite proving somewhat of a handful going down to post. Bred by Mill Park, Run Fox Run was a $420 000 purchase from the 2017 Inglis Australian Easter Yearling Sale. A daughter of G1 William Reid Stakes winner Foxwedge (also sire of the Kieswetter owned G1 Juddmonte Pretty Polly Stakes winner Urban Fox), Run Fox Run was produced by the General Nediym mare Victory Cry. The latter, a placed sister to Listed Redelva Stakes winner Victory Chant, is also dam of the ATC Heritage Stakes winner Guard Of Honour and this is the family of G1 MRC Thousand Guineas winner Serious Speed and multiple G1 winning champion Dissident. 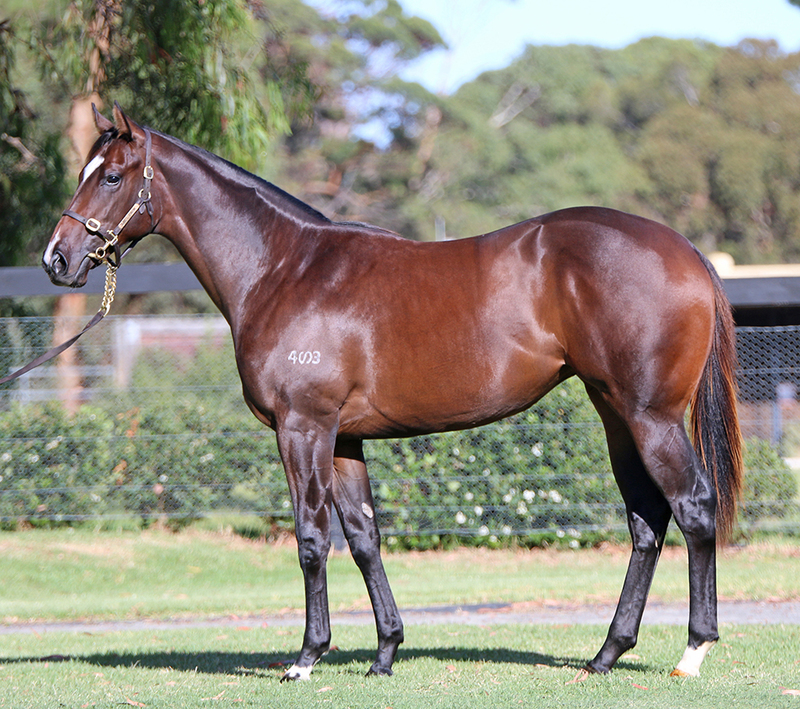 Mill Park Stud will consign a Written Tycoon half-brother to Run Fox Run at the upcoming Inglis Easter Yearling Sale.